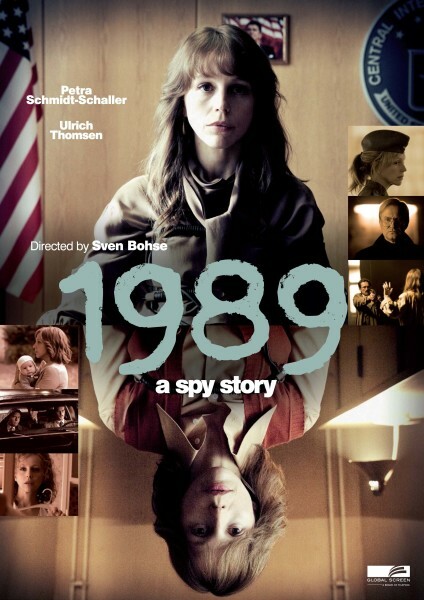 “1989 – A SPY STORY” is produced by MOOVIE, a Constantin Film subsidiary, in co-production with rbb and ARD Degeto, supported by MBB and FFF Bayern. It is set for a primetime release on ARD Das Erste during fall, around the 30th anniversary of the fall of the Berlin Wall on November 9. Executive producer is Oliver Berben (“Look Who’s Back”, “Perfume”, “The Typist”), producer is Heike Vossler (“Bier Royal”, “The Verdict”). It is directed by Sven Bohse (“Ku’damm 56/59”) from a script written by Silke Steiner. It stars Petra Schmidt-Schaller (“Unknown”, “Runaway Horse”) and Ulrich Thomsen (“Festen”, “The International”) in the lead roles. Global Screen will start selling the 120 min event movie at upcoming MIPTV. Among its other highlights rank the international family saga “The Master Butcher” and romcom “Stormy Weather”. Global Screen’s booth is located at Palais-1/K2.